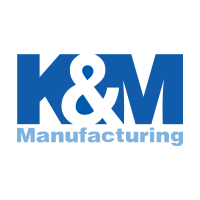 The K&M Safe-T-Lock is a programmable security lock designed to bring more convenience, accountability and security to your work environment. 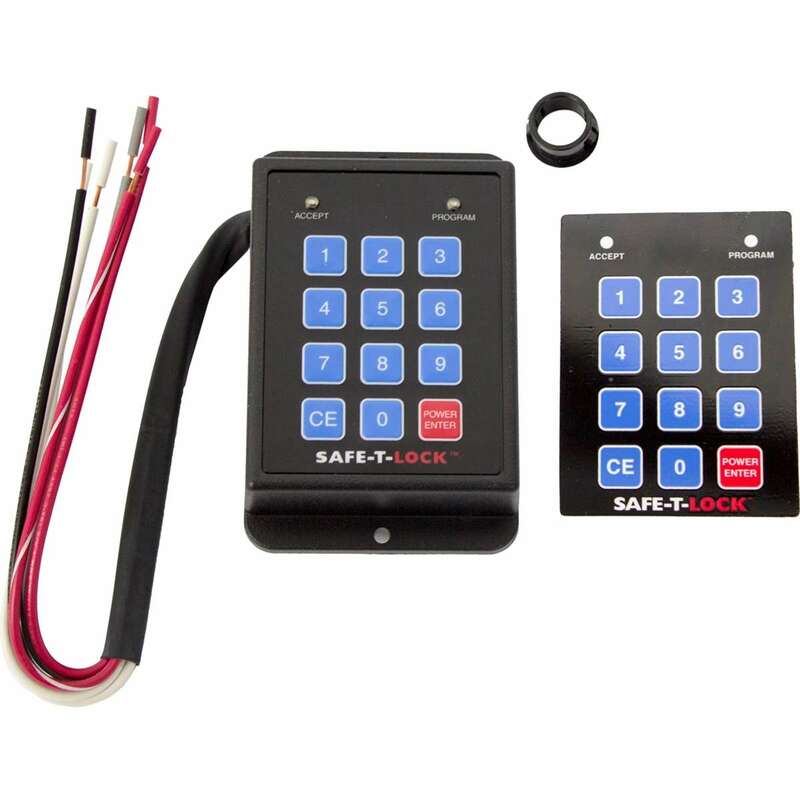 The electronic code switch can be used in any piece of equipment that starts with an ignition key. With the Safe-T-Lock, you won't need to search for your keys.